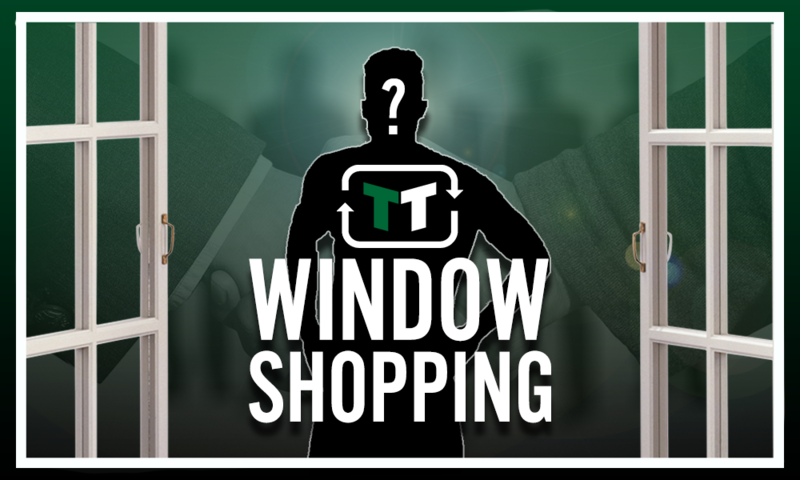 Opinion: Arsenal should have done all they can to secure their ultimate Iwobi upgrade | The Transfer Tavern | News, breakdown and analysis on all things football! 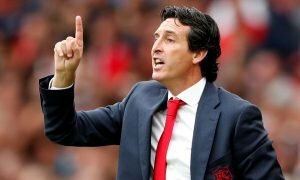 Arsenal started life under Unai Emery with a very tough start but the former PSG manager will still be confident of turning this team back into top four contenders over the course of the Premier League season. 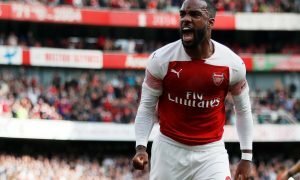 The Gunners strengthened their squad throughout the summer window and that will hopefully be enough for Emery to build something special with the club who have missed out on Champions League qualification for the last two years in a row. Arsene Wenger will rightfully go down as an Arsenal legend but now it’s time for Unai Emery to build his own legacy with the club. The legacy however, could have been a lot easier to build with the signing of Barcelona’s French wonderkid Ousmane Dembele – who is valued at £72 million on Transfermarkt. The young winger had a tough first season with Barcelona after moving from France for a fee north of £100 million. 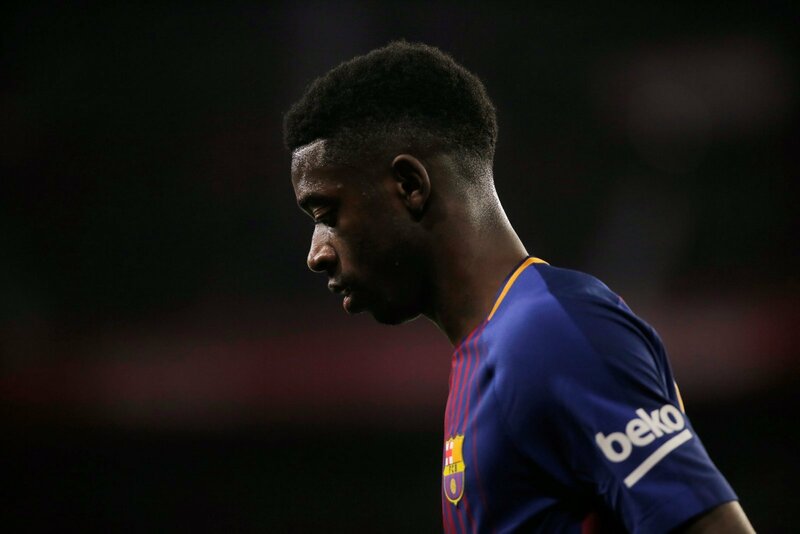 That figure put immense pressure on the shoulders of Dembele and at times it really seems like the pressure got to him. On other occasions, you could see exactly why Barcelona invested so much into the wonder-kid, with his unbelievable control and trickery, pace and goal-scoring ability proving troublesome for many opponents, alongside the extremely threatening Luis Suarez and Lionel Messi of course. Arsenal were in the market for a top wide player as Alex Iwobi has proven to be simply too inconsistent. On the other flank they don’t have an out and out winger, hence the need for a player like Ousmane Dembele. 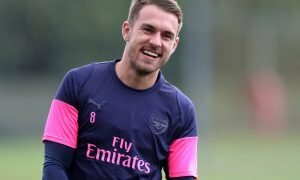 The youngster would have bolstered Arsenal’s frontline greatly, which already contains the likes of Pierre Emerick Aubameyang and Lacazette. That hasn’t happened though and given his immense potential and current form, the Gunners should clearly have done everything possible to try and persuade Dembele to swap Barcelona for the Emirates Stadium. Is this a deal Arsenal had to complete… Let us know!